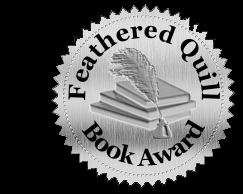 Winner of a Silver Medal award for best adult fiction from Feathered Quill! 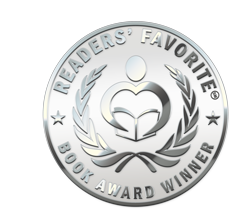 Winner of a Silver Medal from Readers Favorite! John Brooks is a brilliant young lawyer working hard, but not getting much notice. Those who know him admire his work ethic and his intellect. His friends believe he needs one big case to show off his talents. Defending Hal Boyd, known as the Butcher of Belhaven, on arson and four murder charges, looks like that big case as the world media, hungry to fill 24 hours a day of nonstop news coverage, converges on Jackson, Mississippi. Soon the Boyd case looks like a career ender when Brooks announces his defense: "Not guilty by reason of insanity. My client was so insane that he believed that the person he intended to kill, was a vampire." The world media ridicules the "Vampire Defense," and Brooks and his defense team become the laughing stock of the legal profession. Ridicule becomes the least of Brooks' problems when he discovers that a satanic cult is intent on exacting murderous revenge against Boyd and his defense team. Kidnapping and multiple murders occur at a dizzy pace as the action careens from the city to the swamp to the courtroom. Romance coupled with comic relief allows you to occasionally catch your breath until even that is stolen by a double climax with a verdict that shocks the world, followed immediately by a dramatic final battle between good and evil. 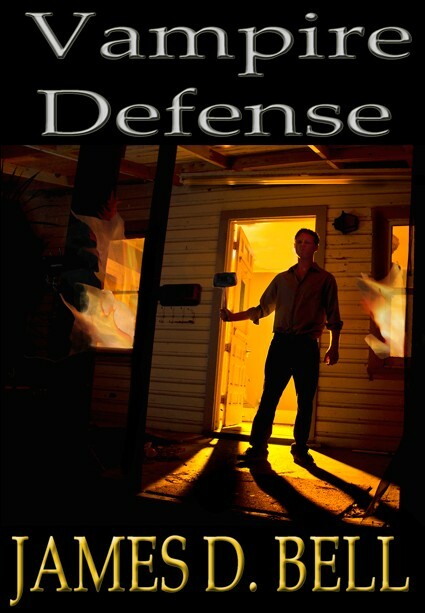 The Vampire Defense is available now! "The Vampire Defense is so 'bloody good' you can taste it." 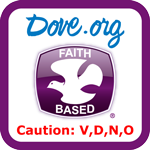 Copyright © 2012-14. All Rights Reserved.